Go whole wheat with this kiddie favorite! Kids love noodles, maybe because of how slurpy they are! But plain refined noodles aren t exactly healthy because they re missing all the goodness of whole wheat noodles, which contain the bran, germ and endosperm parts of the grain. 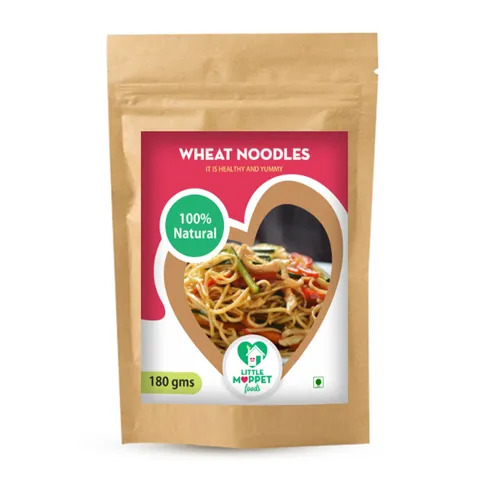 Our wheat noodles are high in the different B vitamins, dietary fiber as well as essential minerals like copper, selenium, magnesium and manganese. 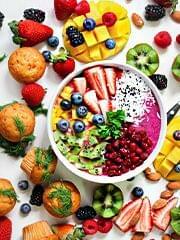 This helps to keep you full, prevent constipation lower cholesterol and protect from lifestyle diseases. 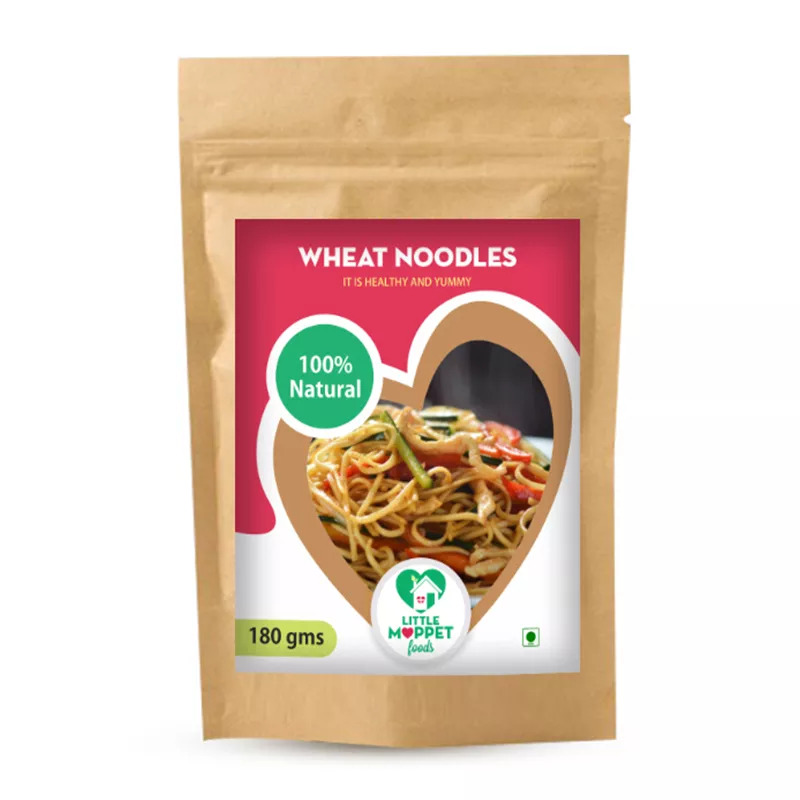 Boil 180 g Noodles in 1 liter of water for 3 minutes. Drain and keep aside.Fry onions, capsicum, carrots, cabbage and other desired vegetables in a little amount of oil. Add the Natural spices Masala to it and mix thoroughly. Add the mixed vegetables to the boiled noodles. Mix well and serve hot.